Thirsty for a healthy and delicious treat!?!? To make this delicious iced treat, you will follow the 2 Parts and combine them in the 3rd Part. 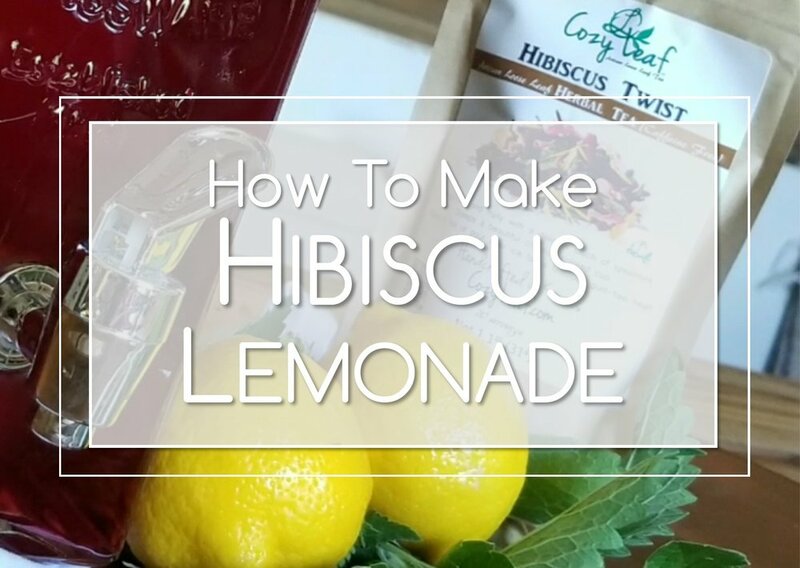 The first part is a Berry Simple Syrup, and then you will make a pitcher of Hibiscus Iced Tea! Both are super simple and when combined will result in a cup that fully embodies the taste and happiness of summertime!! 1 cup fresh squeezed lemon juice - roll and press the lemons on the counter with your palm before cutting. This will help to make the juicing easier. Add lemon juice and stir gently. This is such an amazing and delicious treat!! It is also a fantastic alternative to sugar heavy beverages!! The beauty of making your own lemonade is not only so you know what is in your drink, but also that you can control how much sugar! I recommend starting off with the sugar ratios above and over time just do a smidge less sugar each time! Before you know it you will be making a great impact on reducing your families sugar intake by not only making your own drink and satisfying the craving for a sweet treat, but also by slowly changing your level of sweetness that you desire in a drink! Thank you for checking out this recipe!